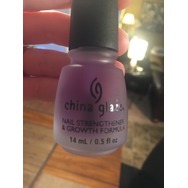 China glaze nail strenghener Recommended? You Betcha! 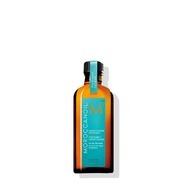 MoroccanOil Treatment Recommended? You Betcha! Haagen daz non-dairy peanut butter fudge Recommended? You Betcha!